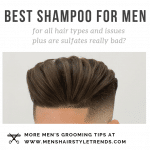 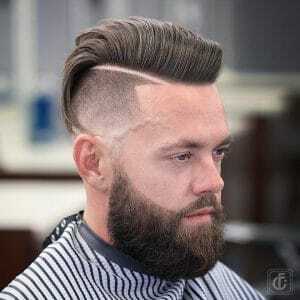 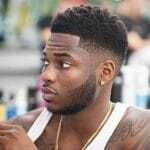 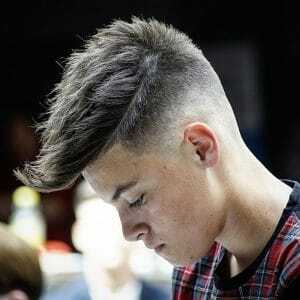 Undercut hairstyles for men continue to be a hot trend. 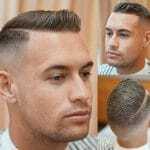 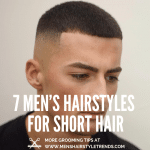 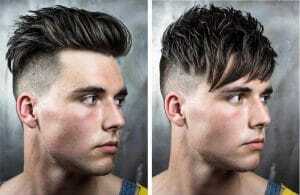 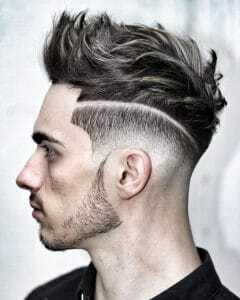 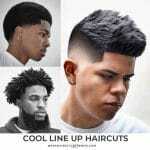 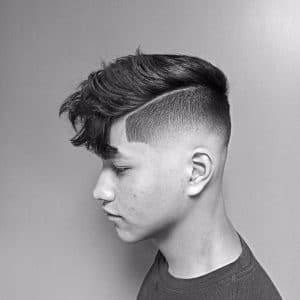 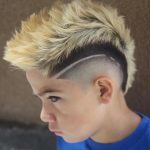 Men's undercuts are super cool hairstyles, and can give you a variety of different looks with one cut. 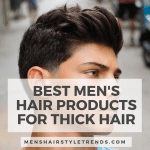 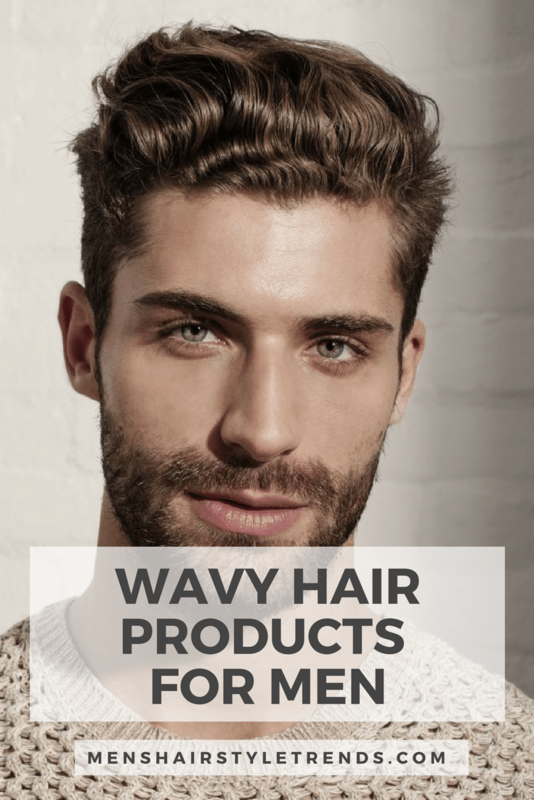 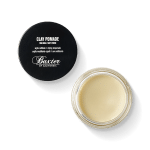 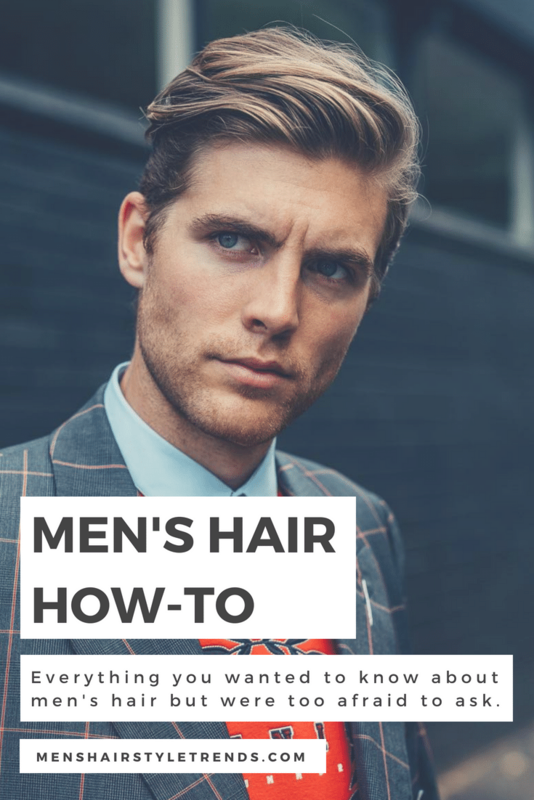 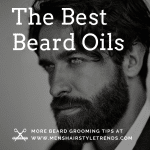 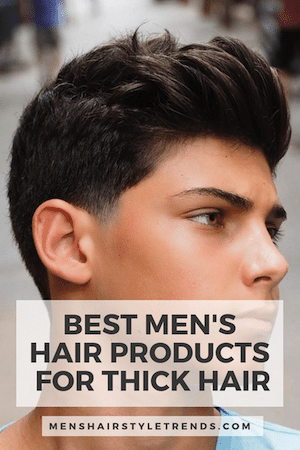 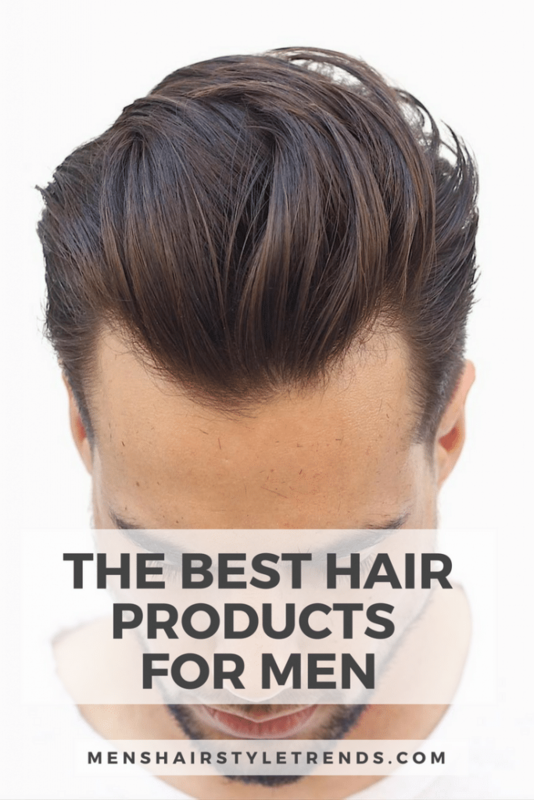 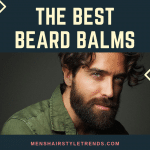 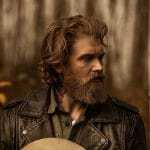 You can slick your hair back, comb it over and hold it with a pomade, or just let it all hang loose and natural. 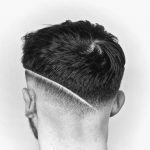 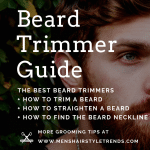 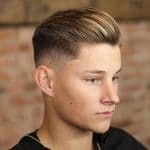 You can get an undercut haircut at a variety of lengths too. 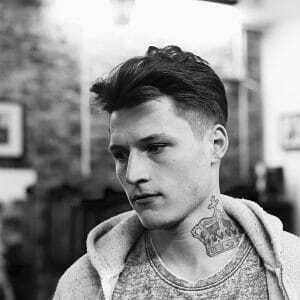 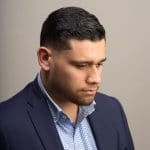 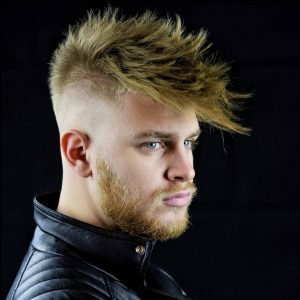 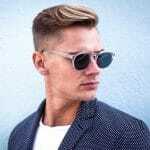 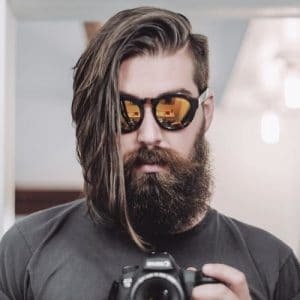 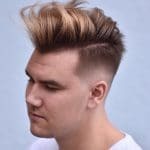 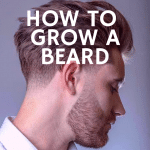 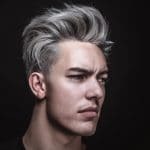 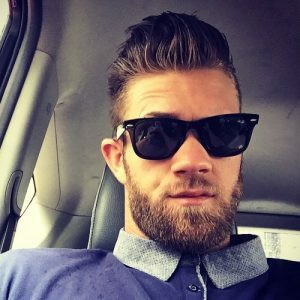 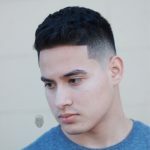 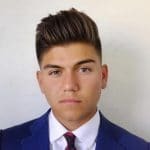 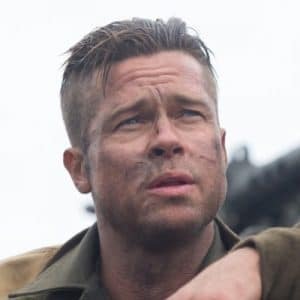 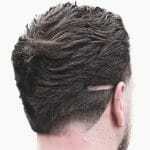 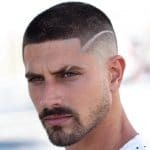 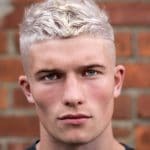 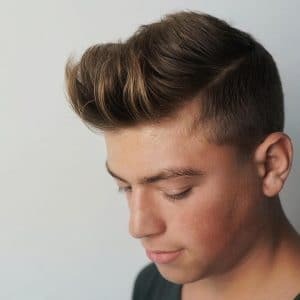 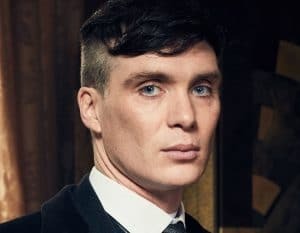 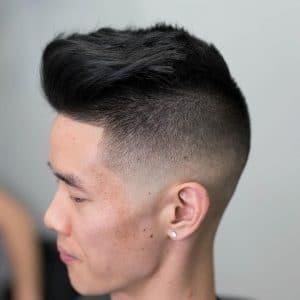 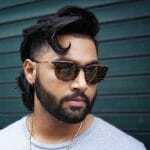 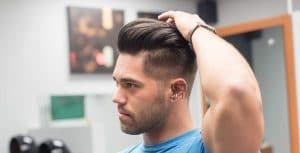 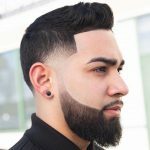 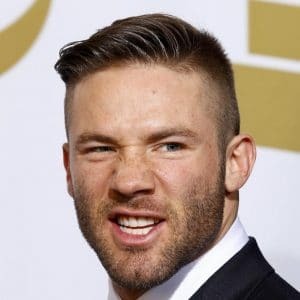 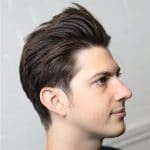 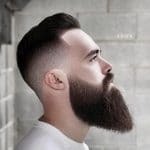 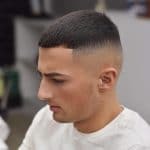 Keep your hair short, or grow it out to a medium length or even longer if you want to go for a really disconnected undercut haircut style.